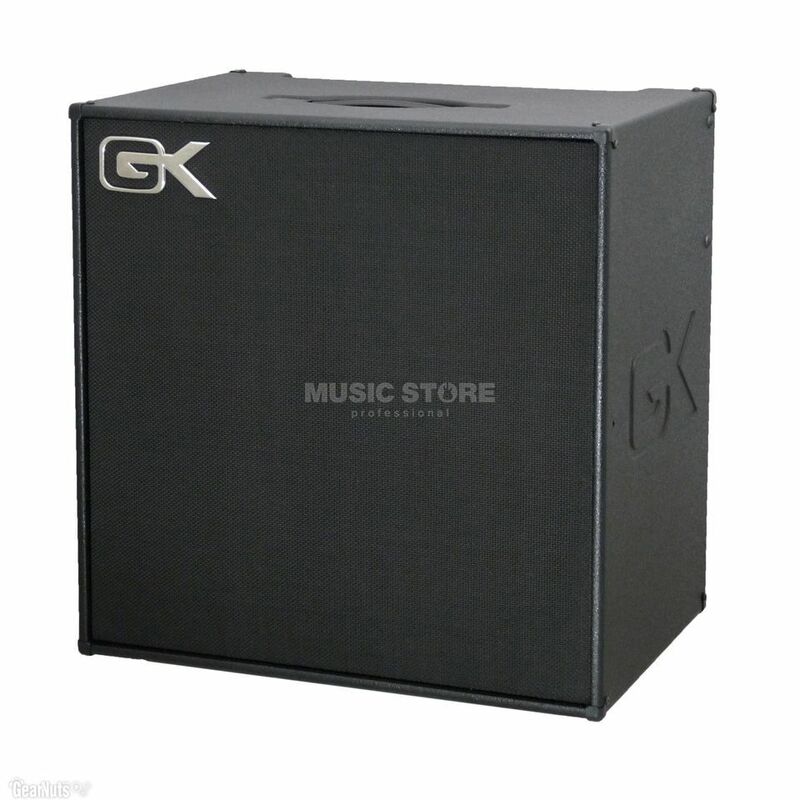 The Gallien-Krueger MB 410 Bass Guitar Amplifier Combo is sturdy well made amplifier that compliments the tone of any decent bass guitar and is the largest as well the highest standard of amps in Gallient Krueger combo range. It has superb functionality and versatility in terms of tone, comes with plenty of headroom and is practical in terms of portability. It can also be expanded with extension cabinets easily should the situation be needed as well as a DI out. The on board EQ is particularly high class feature on this amp with legendary tone shaping via the contour knob. This effectively scoops out different undesirable areas in the frequency in a ‘smiley shape’ EQ thus avoiding horrible low mids that can be responsible for making tones muddy. Another great feature is an LED that surrounds the Power button signalling when the amp is running on ‘clean power’ by turning blue as opposed to red when it is either still warming up or is not drawing from a reliable source. This 500w combo amp is capable of holding its own in a variety of situations; whether that’s bedroom practices, rehearsals with a band or small to medium sized gigs. The MB410 packs plenty of output and is a great option for all levels of bassists.